100m lightweight fishing line, great accessory for fishing. 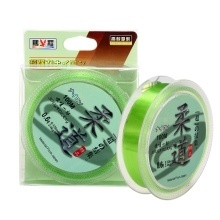 100m nylon fishing line, lightweight and durable. Fluorocarbon coating, similar refractive index to water.